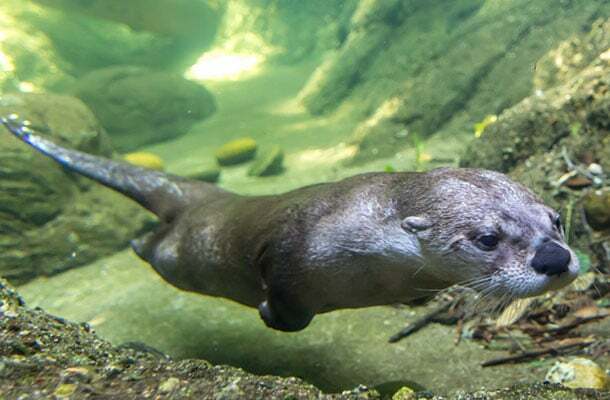 Come see CuriOdyssey’s frisky river otter! Watch him frolic up-close and ask an animal keeper about his story during the daily feeding. This is an exciting opportunity to witness our animals engaging in all kinds of activities! Join us to catch our animal keepers doing animal enrichment activities, taking animals for walks, or even doing training sessions! 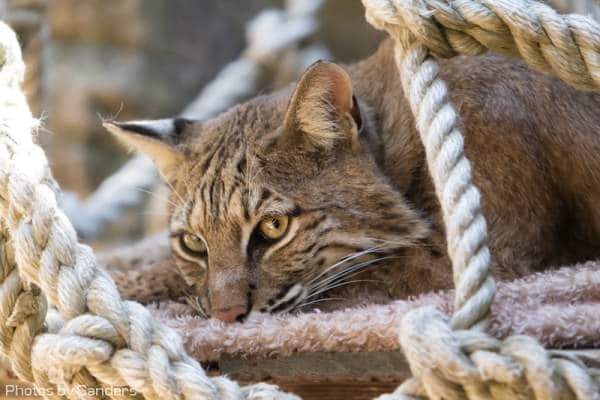 Meet our two bobcats during their daily feeding, Tuesday through Sunday at 1pm! See our energetic North American river otter at his daily feeding at 12pm, Tuesday through Sunday! guests by sponsoring an animal of your choice for a year.